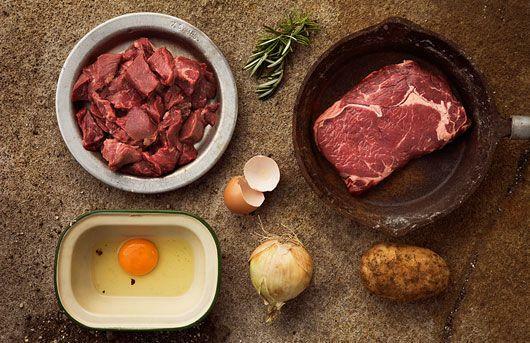 Family owned producer of premium New Zealand grass-fed beef shakes up the industry with innovative website, export-quality cuts and farm to front door delivery. Green Meadows Beef, a new family business that produces 100% grass-fed, free-range beef, is bringing a fresh approach to beef marketing and delivery so that New Zealanders can enjoy healthier, tastier and more ethically produced meat. The Carey family founded Green Meadows Beef after realising that the best New Zealand beef is exported and never made available to the local market. The Carey family believe that Green Meadows Beef has a much better flavour, taste and colour compared to the beef presently available to New Zealanders. To make it as easy as possible for New Zealanders to access the Green Meadows Beef products, the family ship free of charge throughout both the North and South Islands. They have also developed an easy to use website at www.greenmeadowsbeef.co.nz for online ordering. The Green Meadows Beef cuts have already been met with approval from New Zealand chefs, home cooks and food bloggers. For more information on Green Meadows Beef and to order online, visit www.greenmeadowsbeef.co.nz. Green Meadows Beef can also be found on Facebook, Twitter and Pinterest.